Explore Ontario Canada using our vacation accommodation guide. Ontario accommodations include hotels, motels, cabin, cottage, bed and breakfast, hostels and campgrounds. 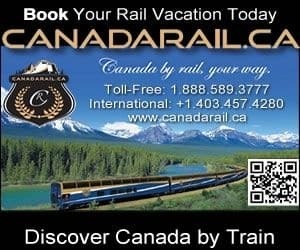 Register your tourism accommodation today on Canada's largest booking, planning and interactive travel website. Book an Ontario Accommodation today.